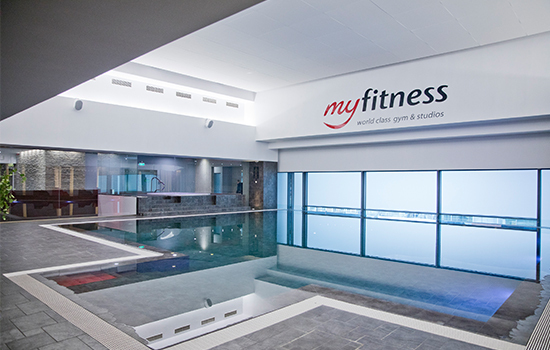 MyFitness Rävala club’s relaxing area welcomes you with a swimming pool (9×11 m), steam rooms, saunas and Jacuzzi. MyFitness Rävala offers sports massage, medical massage, physiotherapy, posture analysis, preparation for the workout (improvement of the joint mobility, kinesio taping, muscle testing). Entrance to the club from the age of 12, all clients under the age of 16 can only use the club under the supervision of an adult in charge.